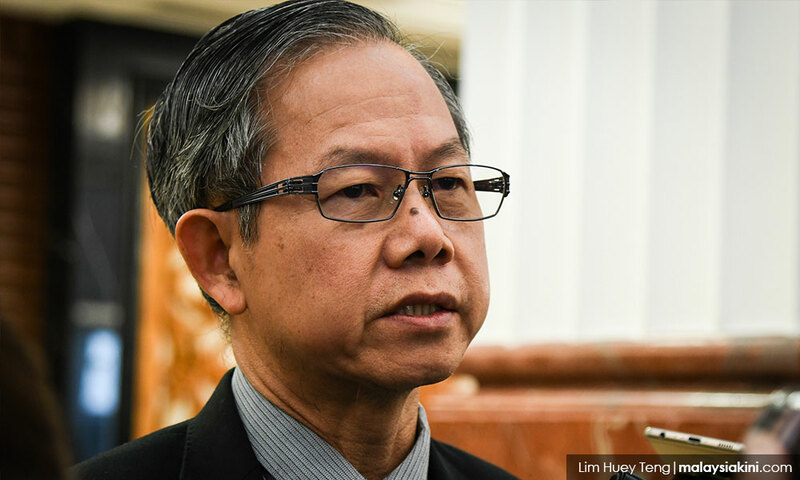 Lee said the scheme, which involves an allocation of RM100 million, will benefit 800,000 Cost of Living Aid (BSH) recipients aged 50 and above. 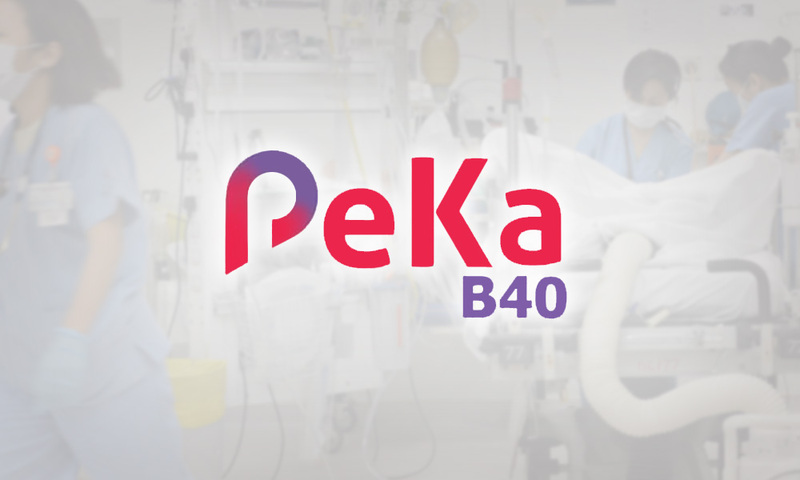 Recipient qualifications and participating clinics can be checked online on the Peka B40 website. “Four benefits awaiting recipients are medical examinations for hypertension, diabetes, kidney problems and cholesterol; medical aids, such as artificial lenses for to fix cataracts, wheelchairs and hearing aids; an incentive to complete cancer treatment; and transportation fare incentives of RM500 for patients in the peninsula and RM1,000 for those in Sabah and Sarawak to seek treatment at public hospitals or clinics,” he said. The deputy minister said this to reporters after opening the ‘Koi nak sihat’ Carnival at Wisma Belia Indera Mahkota today, which was also attended by Pahang Health director Dr Sha'ari Ngadiman. Lee was also optimistic that the scheme would be extended to more recipients in the future.